Trethowans is a premier law firm in the South of England providing a comprehensive range of services for business and individual clients. 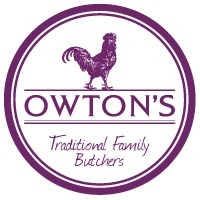 Founded in 1976 at Chalcroft farm by Rob and Gill Owton, Owtons Traditional Family Butchers has established itself as one of the premier wholesale butchers and farm shop proprietors in the country, continuing to thrive with a passion for delivering best customer service, quality, knowledge and advice.The business is recognised for locally sourced meat, dairy and products and has won countless awards for its sausages. SumUp helps you take payments when you are working at events, trade fairs, festivals or wherever you are. GRENKE is a one-stop service provider, offering its customers everything from flexible leasing arrangements for their machines and IT systems, to needs-based banking products and practical receivables management. Above all, we concentrate on ensuring quick and straightforward processing. That way, companies across all our business divisions benefit from our experience in the efficient handling of a multitude of transactions and the resulting economies of scale. And that adds up to a big difference. Specialising in complex major projects, John Reilly provide a wide range of services to a range of Clients in both the public and private sectors. Generally contracts will include the construction of roads and sewers for private housing developments, all groundworks, Shell and Core construction, harbours, sea defences, demolition, land remediation and waste management solutions. No18 Chambers are recognised by the Legal 500 as a leading set of Barristers chambers. 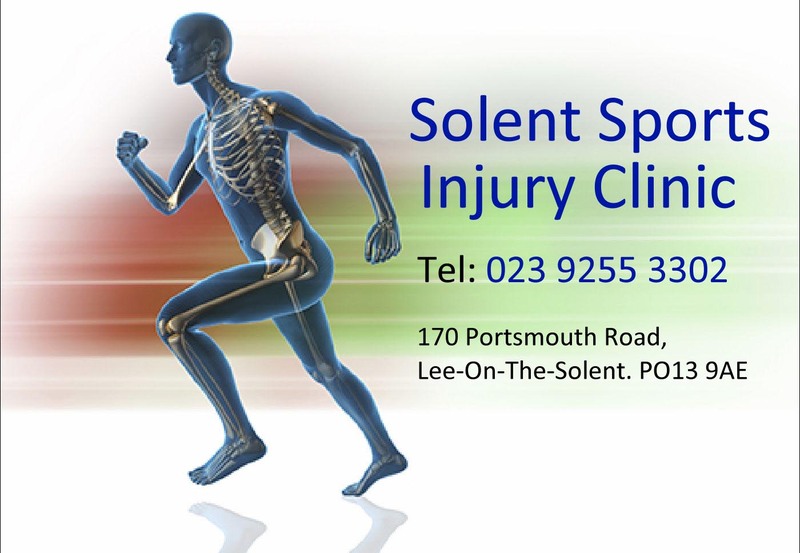 We offer a wealth of experience in a wide range of areas. Our Barristers are specialists in civil and commercial disputes, employment law, immigration law and family law matters. We are committed to our clients by providing both expert advocacy and advice. We provide our clients with a personal, tailored service; we are fair, flexible and transparent on fees and we look to build a pro-active partnership with our professional and lay clients. No 18 Chambers offers a 10% discount to Trojans members. Founded in 1933, Boskalis Westminster is one of the most experienced dredging and marine contracting companies in the UK. Along with its group subsidiaries, it has the capability to undertake any type of dredging and marine construction work including coastal and seabed protection, immersed tube tunnel construction, offshore services, rock and breakwater construction, environmental projects, marine drilling and blasting, port and waterway engineering, marine pipeline installation and tugs and salvage projects. Meggitt Avionics, located in Fareham, designs and manufactures flight deck avionics, data acquisition systems, instrumentation and life support equipment. We are part of Meggitt PLC's Equipment Group division, eight technologically diverse businesses marketing their offerings to specialist customers, while benefiting from the wider Meggitt group’s investment in shared services and common processes. JMN Construction provides a complete service in all aspects of steel erection with 27 years of experience in the industry. By combining its own craneage, portable welding and on-site fabrication facilities all aspects of steel erection, modification and remedial work can be undertaken. Local experts in boiler installation, servicing and repairs. Now offering interest free finance. Southampton company supplying clocks, roof turrets, weather vanes, climate dials, clock towers, cupolas, garden ornaments. Shirley Swimming Pool is a privately owned, public swimming pool. Originally built in 1974 as a dedicated teaching centre, the two pool site offers lessons for every age and ability, The pool was rebuilt in 2009 with new changing rooms, reception and modern water treatment.The main 25 metre pool is available for general swimming and adult lane swimming, whilst the small hot pool is available for public swimming between lessons.starting from 6 weeks old.